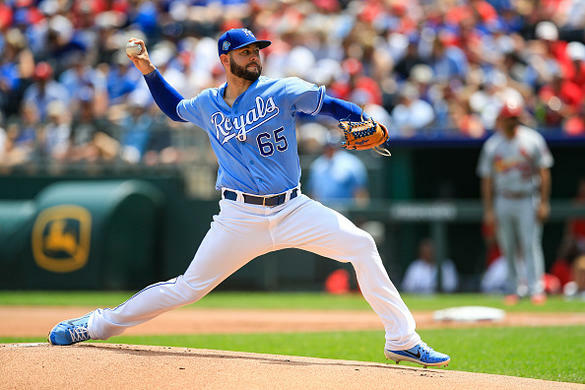 Howard Bender covers the various waiver systems in fantasy baseball and offers his strategies to winning at each and every one. While it’s one of the most integral pieces to winning a fantasy baseball championship, waiver wire strategy always seems to be dismissed. Given its importance, it’s difficult to understand why. Maybe because it’s so basic to some – you pick up players you want, you drop the ones you don’t. Maybe people don’t understand that a well-thought out plan for adding and dropping players is important. Maybe some just don’t care. Whatever the case may be, true champions know, whether you’re talking about first-come, first-served, a waiver priority system or FAAB bidding, having a firm understanding of your league’s waiver wire system is one of the keys to your success. Before we start talking strategies and tips, let’s go over the primary forms of waiver acquisitions.